Garcinia Cambogia or Garcinia gummi-gutta, is a tropical fruit which is commonly known as “Malabar Tamarind”. These fruits are small and either green or pale yellow in color. They are mainly cultivated in parts of Central Africa and the South Eastern parts of Asia namely Karnataka and Kerela – India. It is in these Indian regions that Garcinia Cambogia is often addressed as Malabar Tamarind, because, as the name suggests, they share the same culinary uses as that of a tamarind. These fruits contain hydroxycitric acid or HCA due to which they have several medical benefits. But, these medicines or medicines containingGarcinia Cambogia, have several side effects. 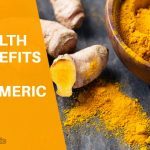 Let us first learn few things about the Garcinia Cambogia benefits before we move on to the side effects of Garcinia Cambogia. One of the most important use of Garcinia Cambogia is weight loss; naturally. Research shows that the large quantity of hydroxycitric acid or HCA present in the fruit is responsible for this. However, some researchers also point out that this could be a myth since this benefit has not yet been proven with proper facts. 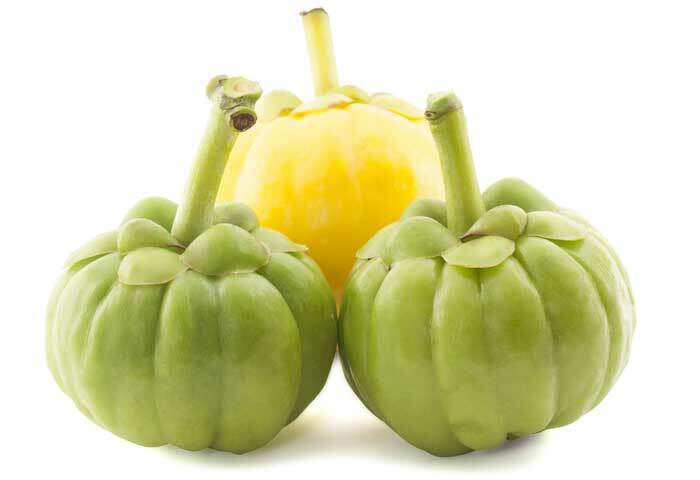 Garcinia Cambogia is mainly used in India to make various curries. People in Assam and Southern parts of India, Thailand, Burma and Malaysia, often use the dried rind of the fruit or the extracts of the fruit to make something sour. It can be used as a temporary replacement for tamarind. Garcinia Cambogia is often used to cure fishes mainly by people from the coastal regions in Sri Lanka or the Southern parts of India. These medicinal fruits are good to control diabetes. 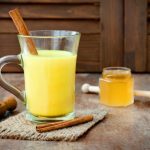 They make it easier for our body cells to absorb the required sugar content in our body. But it is recommended that you do not take Garcinia Cambogia along with your diabetes medication without consulting a doctor. Besides controlling diabetes, Garcinia Cambogia has another benefit – controlling the cholesterol level in our body, by lowering the triglycerides and LDL or the bad cholesterol in our body. Again, if you are patient of high cholesterol, it is best that you consult your physician before taking in Garcinia Cambogia. Garcinia Cambogia makes one less exhausted. This is mainly due to the high level of hydroxycitric acid or HCA present. Another benefit of Garcinia Cambogia is it helps the consumer reach a level of food satisfaction due to which a person refrains from eating excess. A little quantity makes then fill full. This is because of the high level of hydroxycitric acid or the HCA present in the fruit. This again helps in losing weight. These were some of the benefits of Garcinia Cambogia. But is Garcinia Cambogia safe to use? Are there any risk factors involved? The truth is ‘Yes’. 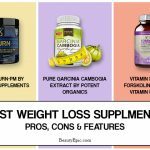 Garcinia Cambogia has several side effects and even some of the above benefits – like Garcinia Cambogia for weight loss is a process that is still under research method. Here are some of the side effects of Garcinia Cambogia. This fruit is not recommended for pregnant or lactating women. If you would still want to take it, then the best option would be to consult your doctor. There’s a slight possibility that Garcinia Cambogia might damage the liver I not taken in proper amount. This again is not a fact, but people are recommended not to take chances and consult a physician. True that Garcinia Cambogia controls high blood sugar level as they simplifies the sugar to be absorbed by our cells; but this is not recommended to a person with low blood sugar level. If you start experiencing these, then consult a doctor immediately. People with heart diseases should also not take this medicine as they would only further aggravate the problem. People who are suffering from asthama or anemia, should avoid consuming Garcinia Cambogia. Another Garcinia Cambogia side effect is that it acts as a blood thinner hence people who have health issues related to blood, should again prevent using this medicine. Garcinia Cambogia is not safe for people suffering from kidney problem or people who are allergic to various medicines. Avoid taking the dietary weight loss supplement containing Garcinia Cambogia since it is NOT approved by FDA or Food and Drug Administration. Just because the bottle says that is ‘natural’ does not necessarily mean that it is actually ‘natural’. It is difficult for the researchers to prove that Garcinia Cambogia is actually safe. Hence, whatever benefits they have, most of them are still being researched on. The fruit is of course safe to be eaten, but in the form of a medicine, things are still dicey. 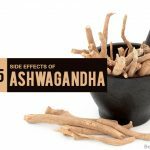 Thus, people suffering from low blood sugar level, or heart problems, asthma or anemia; or pregnant and feeding mothers, avoid taking Garcinia Cambogia in the form of medicine unless recommended by a doctor. As for the rest, if you feel that you can bear the side effects of Garcinia Cambogia, in order to lose those extra pounds or it will be good to control your high blood sugar level; go ahead and use it, but do consult a doctor before you do so and consume it as the doctor recommends. 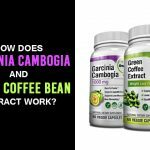 How Does Garcinia Cambogia and Green Coffee Bean Extract Work? Garcinia Cambogia (Malabar Tamarind)is a fruit. 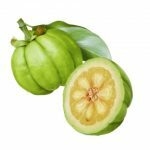 Here are health benefits and side effects of garcinia cambogia.